"Making dances is an act of progress; it is an act of growth, an act of music, an act of teaching, an act of celebration, an act of joy." The joy of dance continues to be celebrated with each audience member, community member and student reached by the Ailey organization. Through AileyDance Kids, thousands of children have the opportunity to envision their potential, imagine possibilities and feel the joy of dance as they experience Ailey each year. Ailey's Arts In Education & Community Programs (AIE) represents a vital component of Alvin Ailey’s original vision. Since 1992, AIE has given over 100,000 young people from diverse backgrounds the opportunity to explore their creative potential while also imparting life skills such as teamwork and self-discipline. AileyDance Kids offers dance training to students in public, charter, and private schools, and community-based organizations in a comprehensive format that inspires self-respect and confidence, while also fostering an appreciation for the joy of dance. AileyDance Kids serves grades Pre K–12 and has a variety of programs to meet the individual needs of each school during both in-school and out-of-school hours. AileyDance Kids (ADK) offers residencies that are structured to implement and achieve the goals of the New York City Department of Education's Blueprint For Teaching and Learning in Dance and its accompanying strands for Pre K–12 grade students and are aligned with the New York State Learning Standards in the Arts. Residencies can also be linked to students’ academic curriculum. Experienced dance teachers and musicians from the Ailey Arts In Education & Community Programs conduct these classes. West African, creative movement, and modern dance classes are accompanied by a percussionist. Support materials are distributed, which serve as an introduction to the Ailey organization, the accomplishments of Alvin Ailey, and the artistry of Alvin Ailey American Dance Theater. Included are biographies, news articles, interviews, and reviews, as well as a Resource Guide for Educators which contains lesson ideas, a dance glossary, and both pre- and post-performance discussion ideas. Public, charter, private, and independent schools and community organizations should contact the staff of the Arts In Education & Community Programs department for individual residency options and costs. AileyDance Kids residencies are customized to fit a school’s or organization's schedule and budgetary needs. AileyDance Kids is a registered vendor for New York City Department of Education, Nassau BOCES, Putnam/Northern Westchester BOCES, and works with Newark Public Schools. 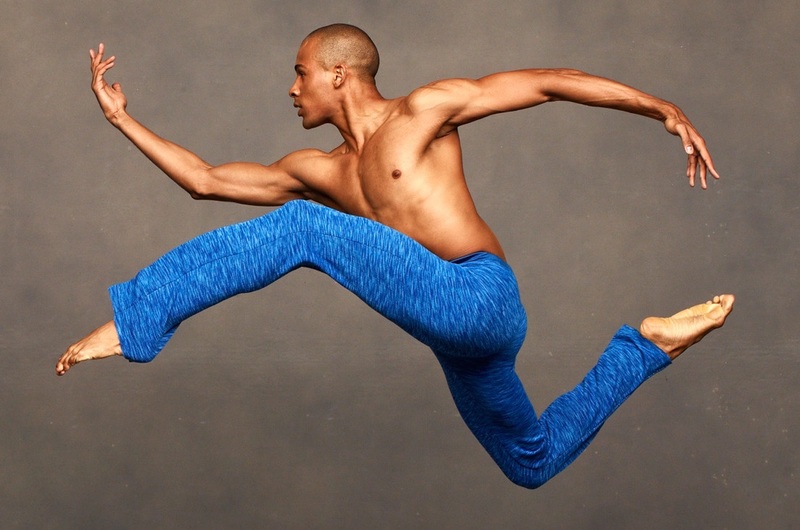 One-Week Dance Residency Come & Dance at Ailey! Special program support provided by Target® and AileyDance Kids: Pathway to Dance. The New Jersey-based education programs are supported by The Prudential Foundation.